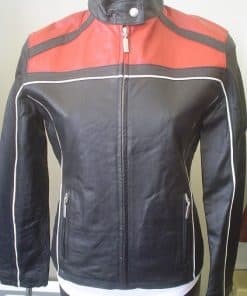 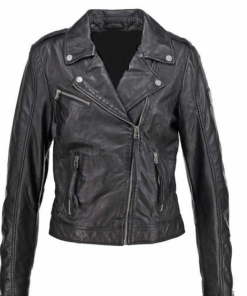 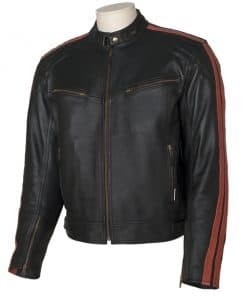 Leather dress wear….Mens leather jackets, womens leather jackets, leather vests mens and womens, leather pants, leather skirts…..The leather jackets mens and womens. 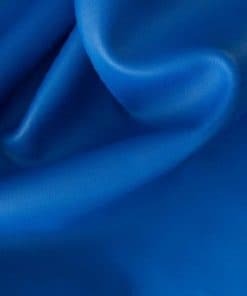 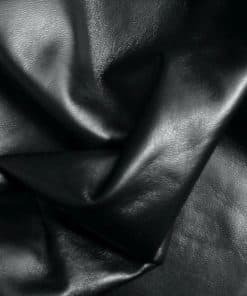 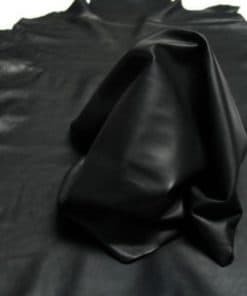 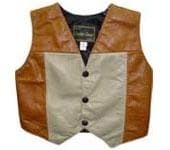 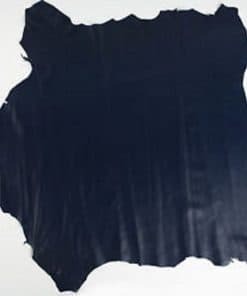 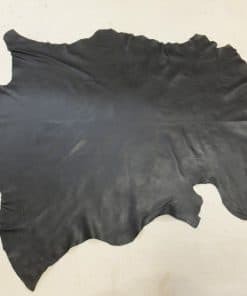 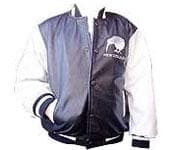 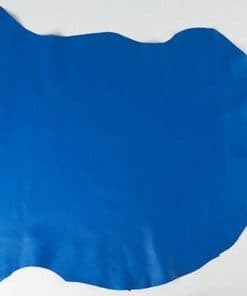 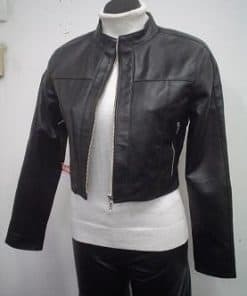 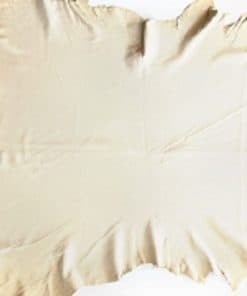 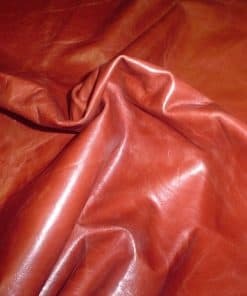 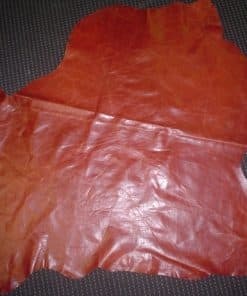 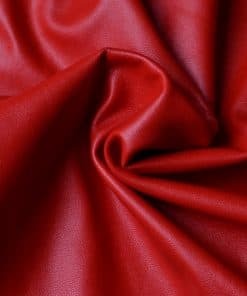 vest, pants and skirts are made manufacturered by us, so we can also custom make your male or female leather jacket, leather vest, leather pants or leather skirt. 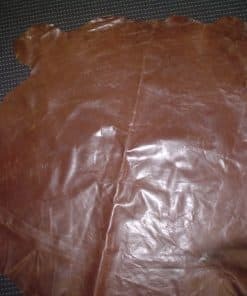 We can make to measurer as well, so size is not a problem. 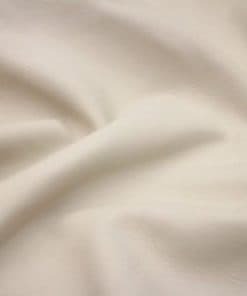 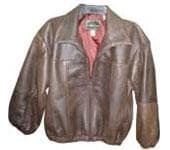 Order your leather jacket today, it is one garment you will love to have in your clothing range. 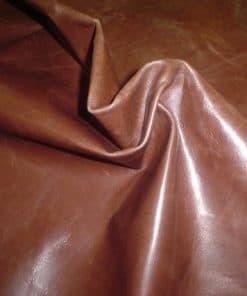 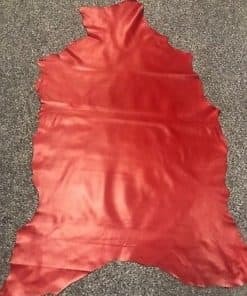 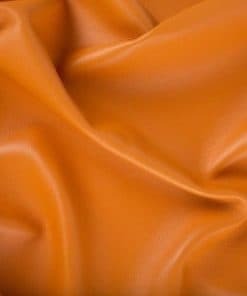 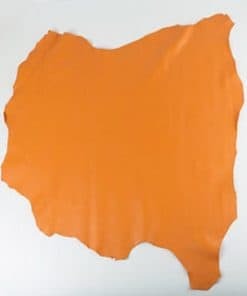 With leather you can dress it up or wear it for casual…..that is why you get value for money with leather a product that will last the test of time.